“Yo ho ho and a bottle of rum” makes you want to channel your inner pirate, right? How about sampling an 18-year-old rum from Panama and the award-winning Bumbu Rum Co.? Introducing the all-new Bumbu XO rum, 80 proof, with a sipping experience that’s at once full-strength and smooth. Read on for details. For fans of rum and pirates (especially the movie Pirates of the Caribbean and Jack Sparrow), get ready to batton the hatches and clear your singing voice. There is a new rum hitting the market. 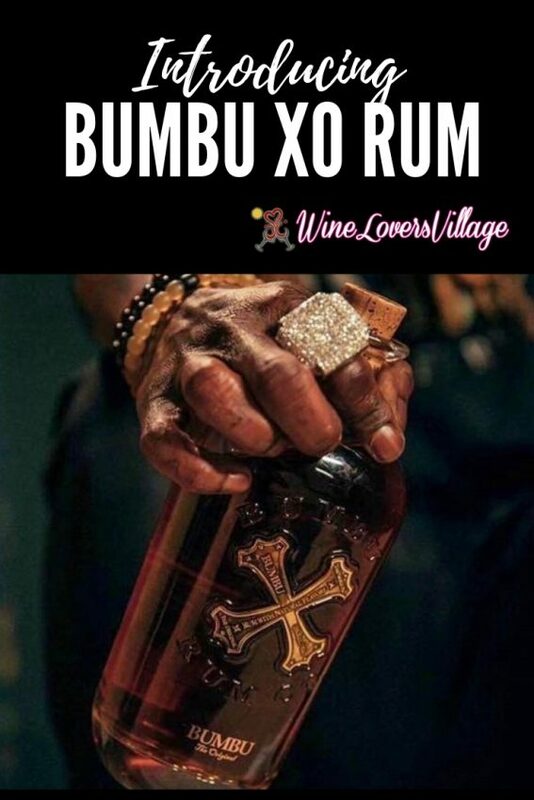 In January 2019, Bumbu Rum Company announced Bumbu XO rum. This small-batch ultra-premium rum is aged up to 18 years in bourbon barrels. Then it’s finished in white oak sherry barrels from Andalusia, Spain. Bumbu XO is distilled and aged at a 120-year old Panamanian distillery and proudly uses only local sugarcane and pure spring water. 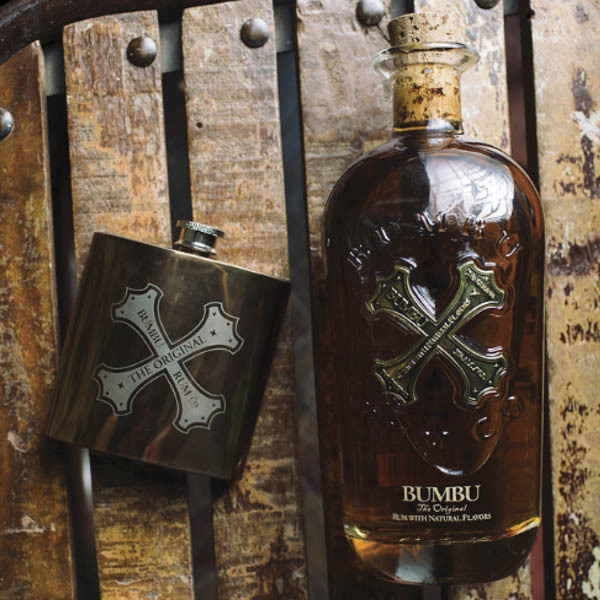 Bumbu XO is a full-strength, 80 proof rum. Enjoy its aromas of toffee, toasted oak, and vanilla giving way to orange zest, peppery spice and even a hint of coffee on the palate. Bumbu XO rum is perfect for traditional rum cocktails but even better on its own, neat or over a single ice cube. Packaged in an ultra-heavyweight, fragrance-quality paperless glass bottle. your inner pirate will go arrrrrr at just one look at the bottle. And doesn’t its tarnished silver “X” medallion just say pirate!? History of Bumbu Rum Co.
Bumbu Rum Co.’s portfolio also includes Original Bumbu. It has quickly become the world’s most decorated rum. Awards included back-to-back “Best In Category” honors from the International Wine & Spirits Competition in Los Angeles. Fans of sipping rums love the Original Bumbu is a Barbadian craft rum for its unique, exquisite taste. With its rich, dark hue and golden metal “X” medallion, Original Bumbu is now far-and-away the fastest-growing brand in the ultra-premium rum category. Original Bumbu is available throughout the United States and in more than 60 countries worldwide. Bumbu XO is currently rolling out to bars, nightclubs, and retailers. Visit Bumbu.com to find more fino. Sovereign Brands is a family-owned, international wine & spirits company headquartered in New York. 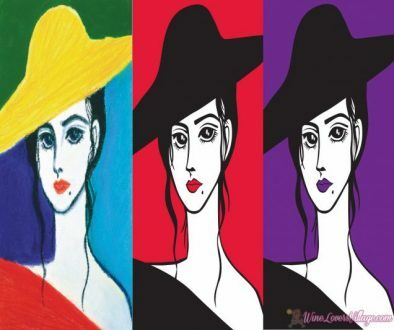 This company is owned and operated by the Berish family and partners with first-class producers from the world’s most iconic wine and spirit regions. And of course, Sovereign Brand had us at “wine.” Stay tuned for more news from this wine & spirits company. 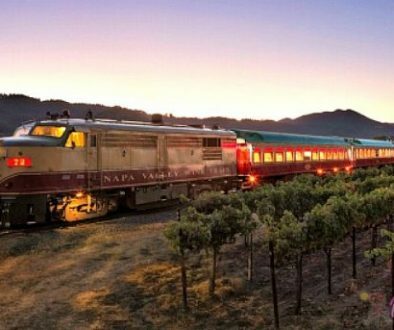 Napa Valley California OPEN FOR BUSINESS!